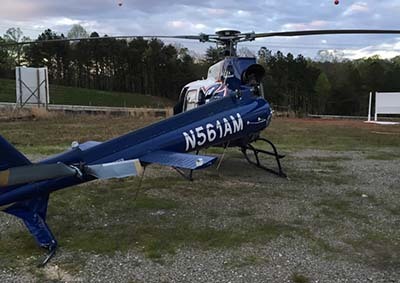 "We can confirm that there was a hard landing in Jasper, Georgia involving an Airbus AS350 B2. Our crew is safe and there were no injuries, and there were no patients on board the aircraft. All the details are being sorted out at this time and there is no room for speculation. We are working closely with the NTSB and FAA as they conduct a thorough investigation." 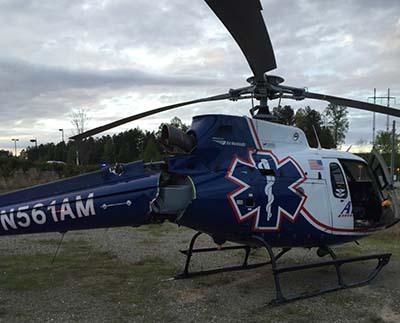 An Air Methods helicopter was on final approach to Piedmont Mountainside to pick up a patient when it had a hard landing just south of the hospital in an open field. There were four crew members on board at the time of the crash and all walked away with no injuries. Von Headreak, Jasper Fire Assistant Chief said, "The pilot did an outstanding job of keeping the aircraft upright during this incident." The NTSB is handling the accident investigation. More details as they become available.